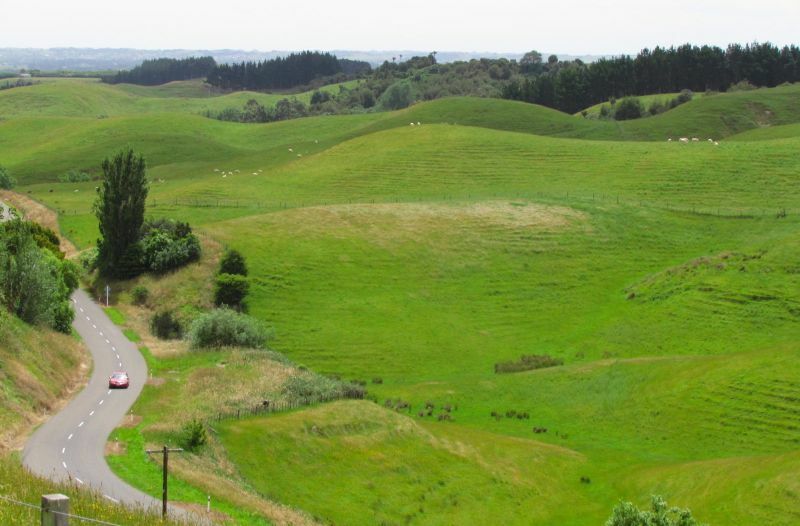 This article, published in the lastest issue of the Journal of New Zealand Studies, examines the role of fire in the opening up of bush country in the region of Manawatu for pastoral farming. Within only a few decades, bush burns had transformed a densely forested environment into one of verdant pasture – leaving only the charred stumps and limbs of incinerated trees as evidence of the dense, impenetrable forest that once harboured moa and other ancient forest creatures. The paper explores the perceptions of bush burning at the time, including the voices of doubt and dissent in respect to the rapid destruction of New Zealand’s native forest, both at a national and local level. Finally, it seeks to explain why, compared to other regions of New Zealand, the local voices of protest were only weak, and failed to lead to any effective action (political or otherwise) to preserve Manawatu’s fores ts.